Sílvia Abascal attended the 2019 Goya Awards on Saturday (February 2) in Seville, Spain. 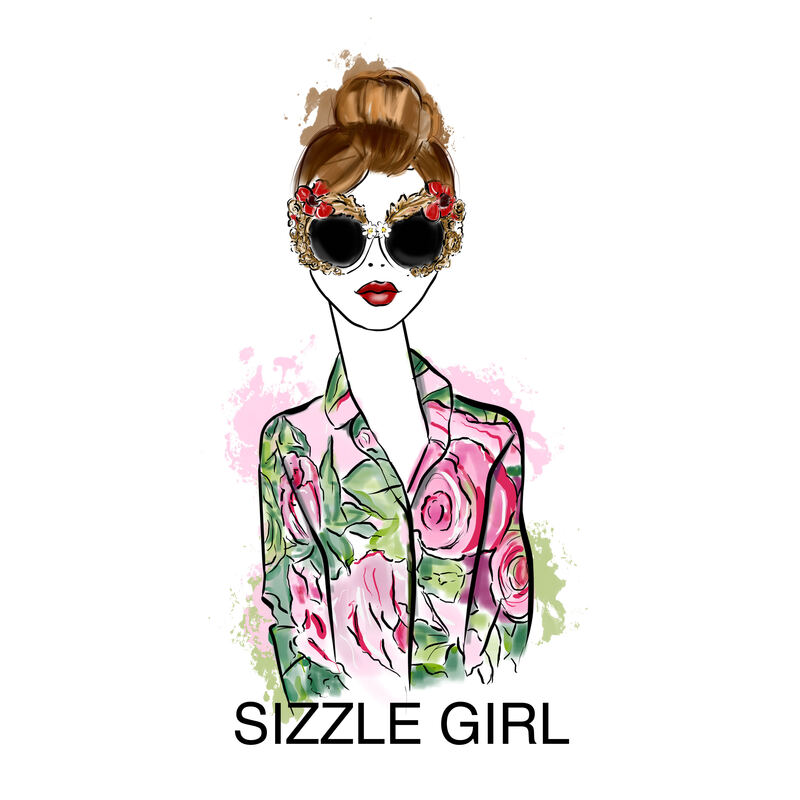 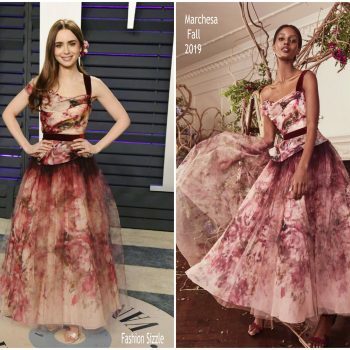 She wore a Marchesa Resort 2019 gown. 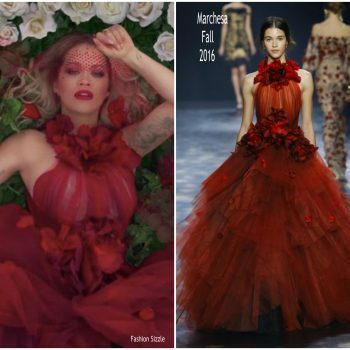 Rita Ora. 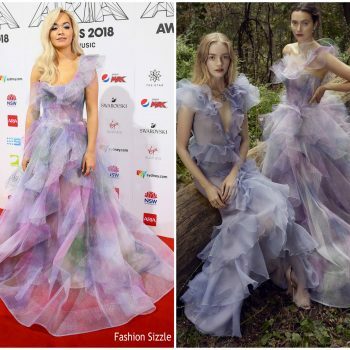 was in attendance at 2018 ARIA Awards today (November 28) in Sydney, Australia, She wore a Marchesa’s Spring 2019 gown. 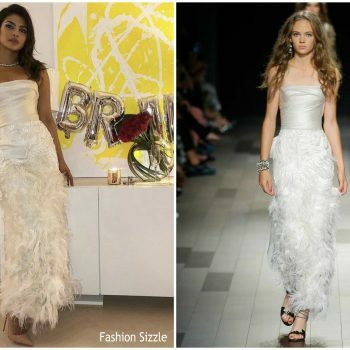 Eva Longoria attended the Cannes Film Festival red carpet for ‘The Killing Of A Sacred Deer’ premiere this evening (May 22). 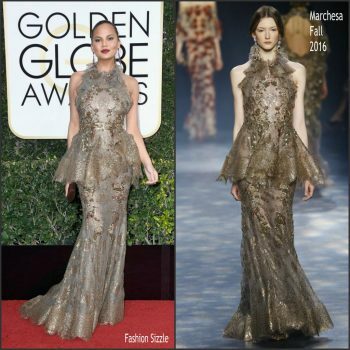 She wore a gold Marchesa Pre-Fall 2017 gown. 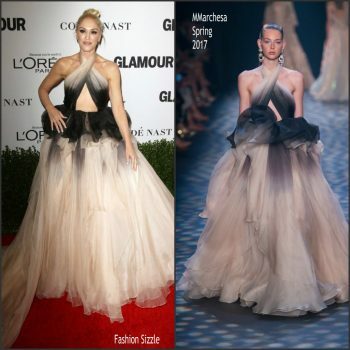 Rita Ora was in attendance at the (May 1) 2017 Met Gala. 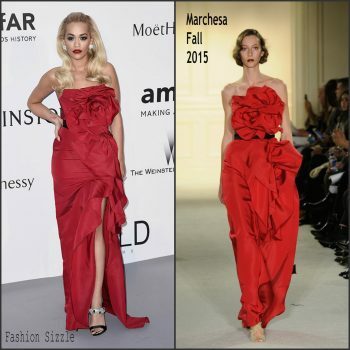 She wore custom red Marchesa gown. 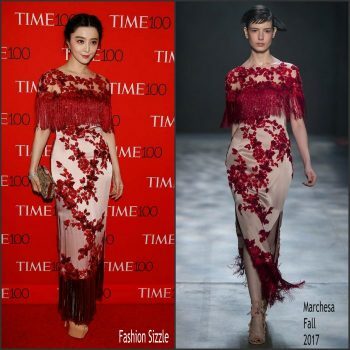 Fan Bingbing was in attendance at the 2017 Time 100 Gala on Tuesday (April 25) in New York City, She wore a floral Marchesa Fall 2017 beaded satin dress that has a fringe hemline . 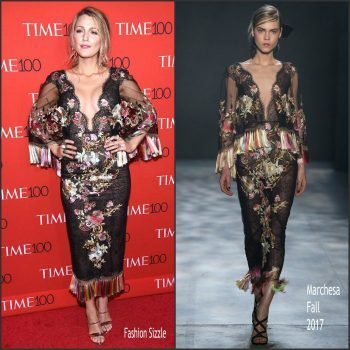 Blake Lively was in attendance at the 2017 Time 100 Gala on Tuesday (April 25) in New York City . 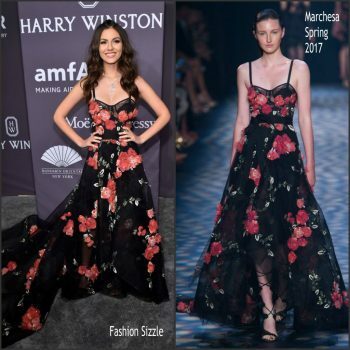 She wore a floral Marchesa Fall 2017 dress. 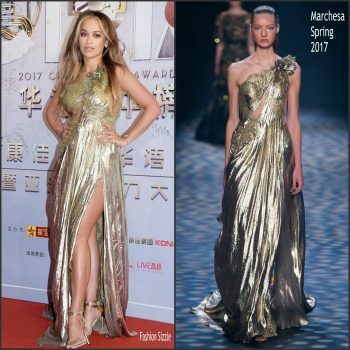 Rita Ora attended the 2017 China Music Awards earlier today (April 20) in Macao, China. 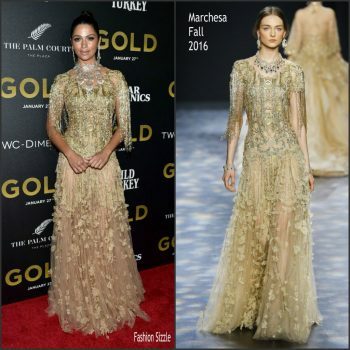 She wore a gold Marchesa Spring 2017 gown . 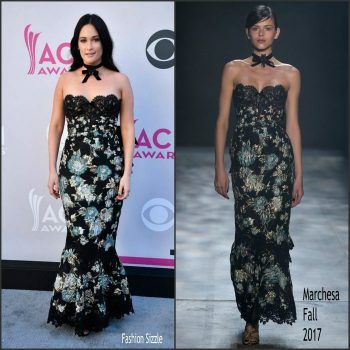 Kacey Musgraves was in attendance at the Academy-Of-Country-Music-Awards on Sunday (April 2) in Las Vegas, Nevada. 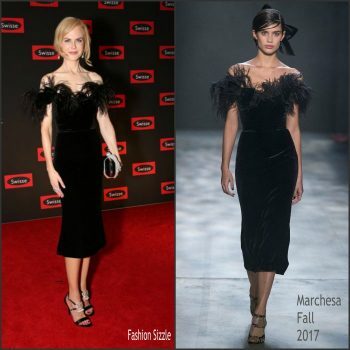 She wore a black floral strapless Marchesa Fall 2017 gown. 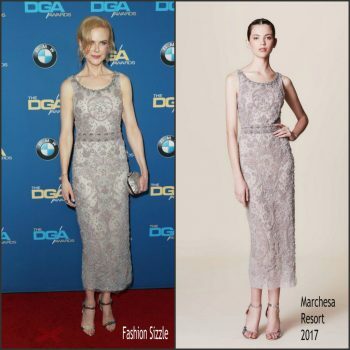 Nicole Kidman attended the Directors Guild of America Awards 2017. 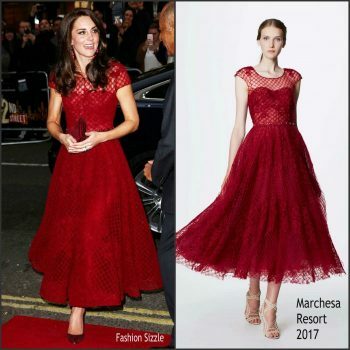 She wore a Marchesa Resort 2017 embroidered midi dress. 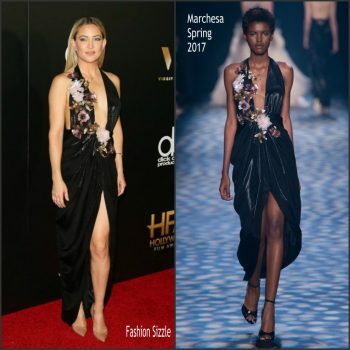 Sophia Bush was in attendance at the the 2017 Screen Actors Guild Awards on Sunday, January 29, 2017, in Beverly Hills, CA. 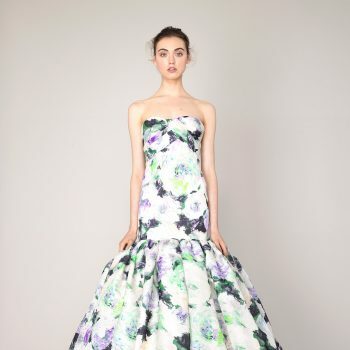 She is wearing a pink strapless Marchesa Pre-Fall 2017 . 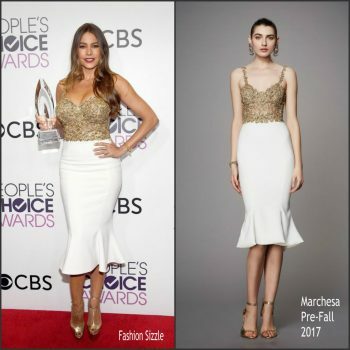 Sofia Vergara was in attendance at the 2017 People’s Choice Awards in Los Angeles, USA – 18 Jan 2017 She wore a Marchesa Pre-Fall 2017 dress. 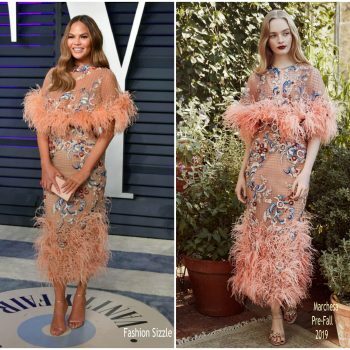 Chrissy Teigen was in attendance at the 2017 Golden Globes on January 8, 2017, at The Beverly Hilton in Beverly Hills, California. 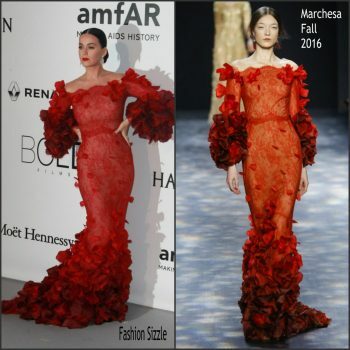 She wore a Marchesa Fall 2016 embroidered peplum gown. 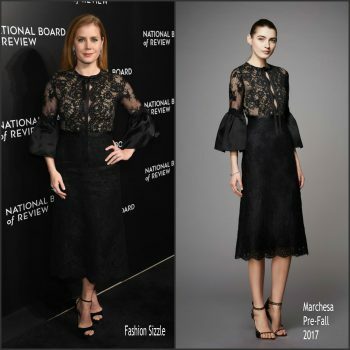 Amy Adams attended the 2017 National Board of Review Gala held at Cipriani 42nd Street on Wednesday evening (January 4) in New York City. 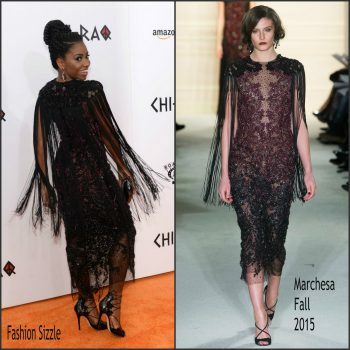 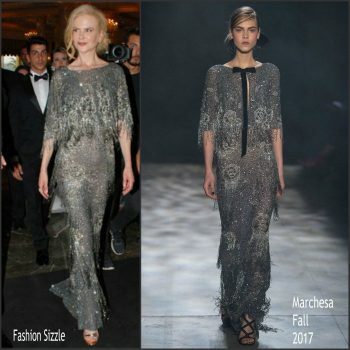 She wore a Marchesa Pre-Fall 2017 dress. 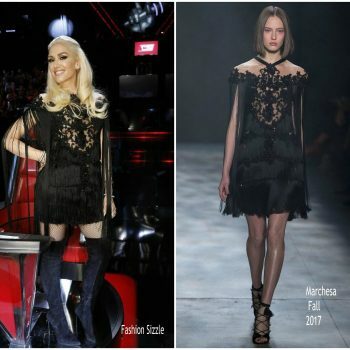 Gwen Stefani attends Glamour Women Of The Year 2016 at NeueHouse Hollywood on November 14, 2016 in Los Angeles, California. 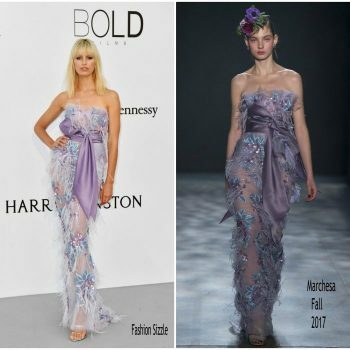 She wore a halter Marchesa Spring 2017 ombré gown . 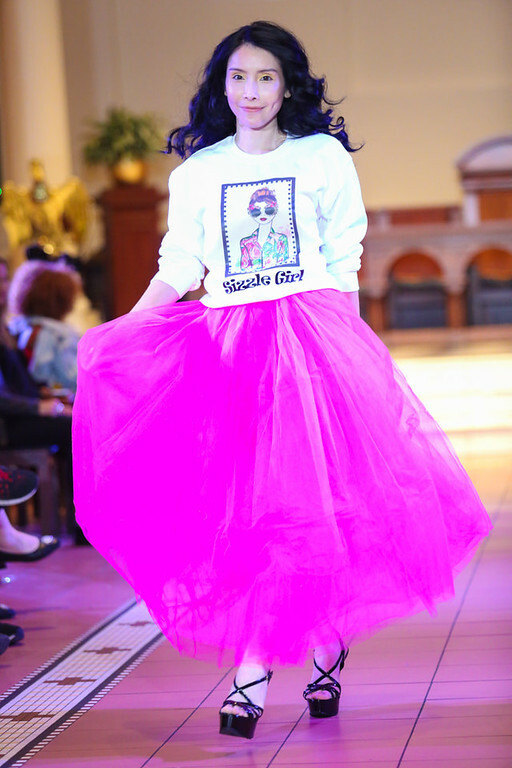 Singer Katy Perry attends 2016 Children's Hospital Los Angeles "Once Upon a Time" Gala at The Event Deck at L.A. Live on October 15, 2016 in Los Angeles, California. 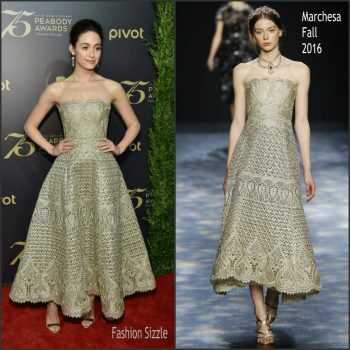 Emmy Rossum attends The 75th Annual Peabody Awards Ceremony at Cipriani Wall Street on May 20, 2016 in New York City. 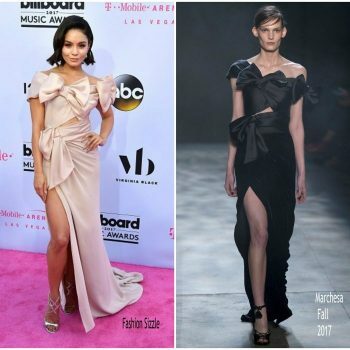 Chanel Iman attends the amfAR’s 23rd Cinema Against AIDS Gala – Dinner at the annual 69th Cannes Film Festival at Hotel du Cap-Eden-Roc on May 19, 2016 in Cap d’Antibes, France. 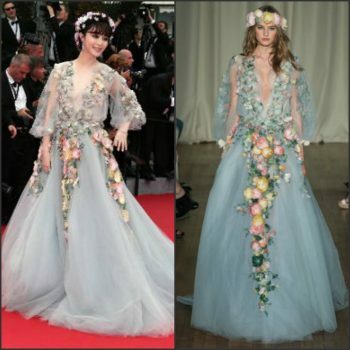 Karlie Kloss attends the amfAR’s 23rd Cinema Against AIDS Gala – Dinner at the annual 69th Cannes Film Festival at Hotel du Cap-Eden-Roc on May 19, 2016 in Cap d’Antibes, France. 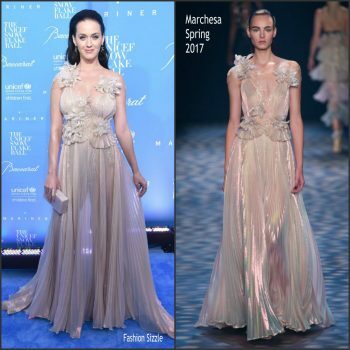 Katy Perry attends the amfAR's 23rd Cinema Against AIDS Gala - Dinner at the annual 69th Cannes Film Festival at Hotel du Cap-Eden-Roc on May 19, 2016 in Cap d'Antibes, France. 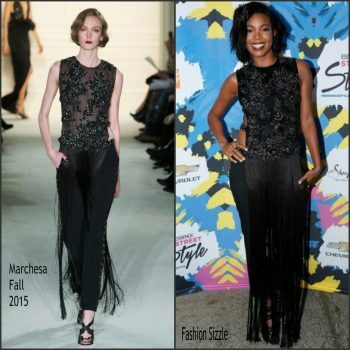 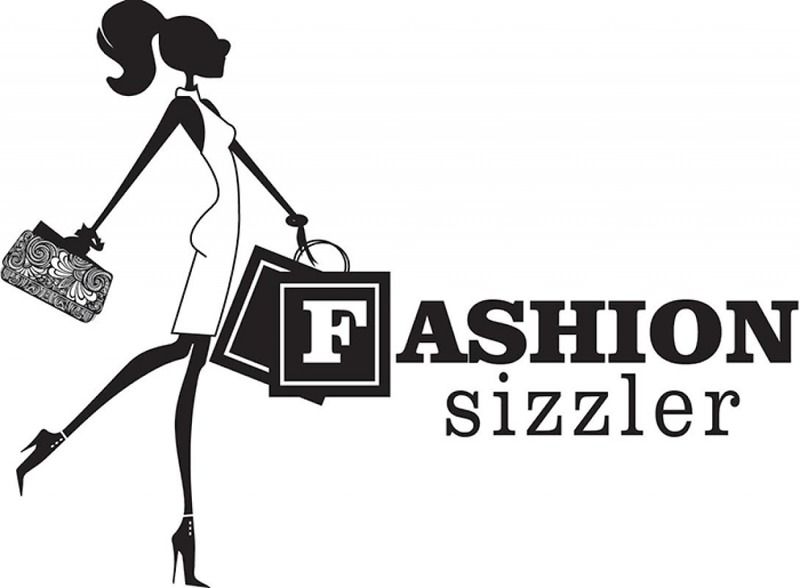 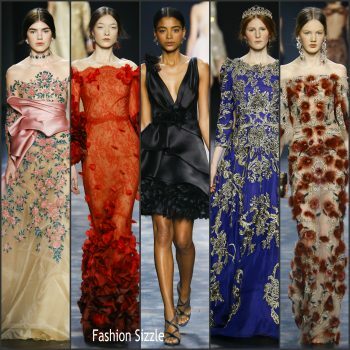 The Marchesa Fall 2016 New York Fashion Week Show presented beautiful haute couture gowns.